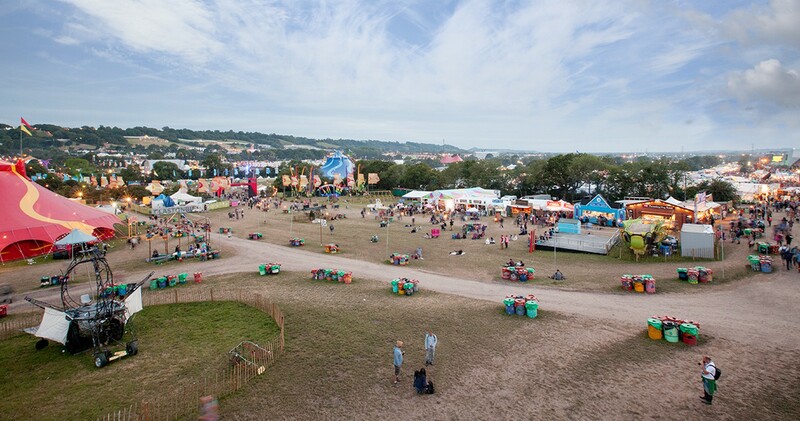 Accessing the Glastonbury Festival site from Windinglake couldn’t be easier. We run a shuttle bus service to and from the Festival gate throughout the day and night. Do keep in mind that thanks to the weather things can change (its only happened twice in 14 years). The festival, for safety reasons will move the drop off point, it will always stay between Gates C and B but if the regular drop of point starts to erode they will move us, If this happens please don’t start giving the Drivers a hard time, we will do our very best to keep you all informed. Our friendly drivers offer a service with a smile. They will pick you up from Windinglake Farm and drop you at the Gate C, which is a really convenient Festival entrance, close to all the main attractions. They will pick you up from the same point, so when you’re partied out or simply want a break from the festivities, head to the Gate C and it won’t be long before one of our shuttle buses arrives. We pick up from the Glastonbury site until 4am. If, however you feel like stretching your legs, Windinglake Farm is only a ten-minute walk to the Gate C festival entrance.